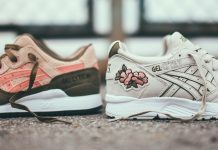 Asics and Ronnie Fieg are making the most of their current notoriety, and the latest endeavor for the two is this “Flamingo” take on the classic Gel Lyte III. 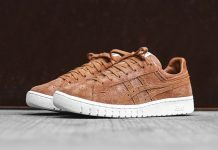 Comprised of a beige suede upper accented in grey mesh, this sneaker keeps it simple for the most part. 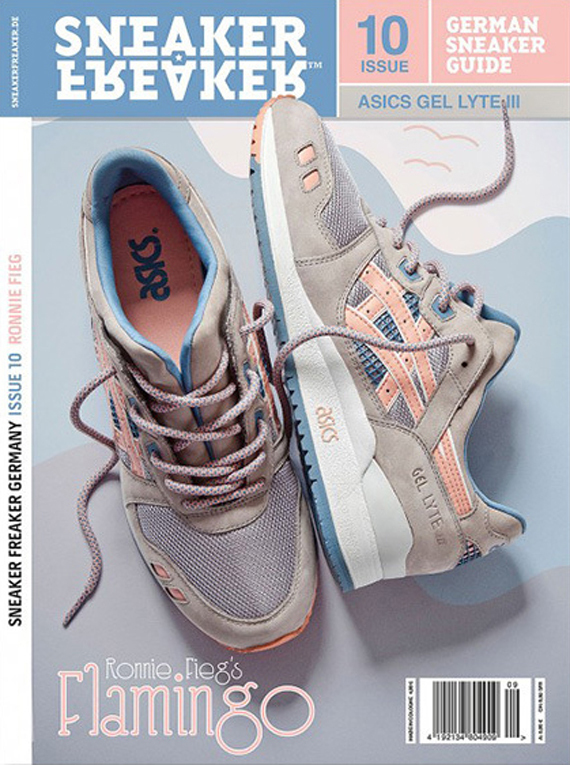 The “Flamingo” moniker is derived from the pale pink that accents these Gels via the Asics swoops and throughout the sneaker. 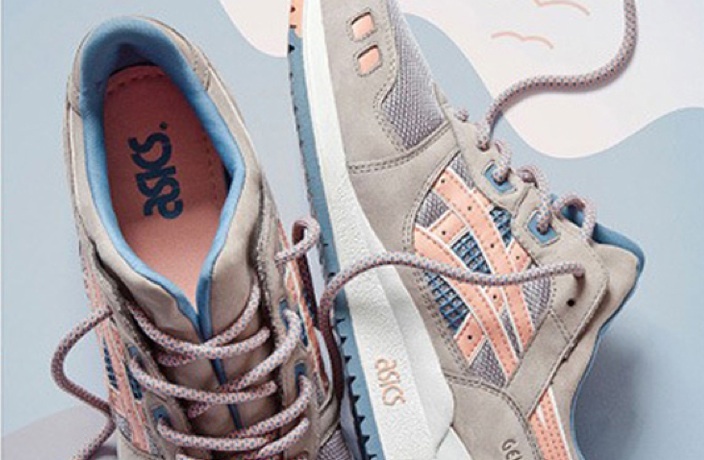 Wtih a bold blue lining and multi-colored rope laces, this is quite the special collab from Fieg and Asics. 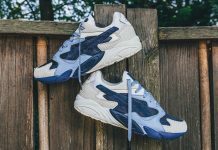 No official release date but you can keep updated on these and other releases via our Facebook, Twitter and Instagram. More photos after the jump.